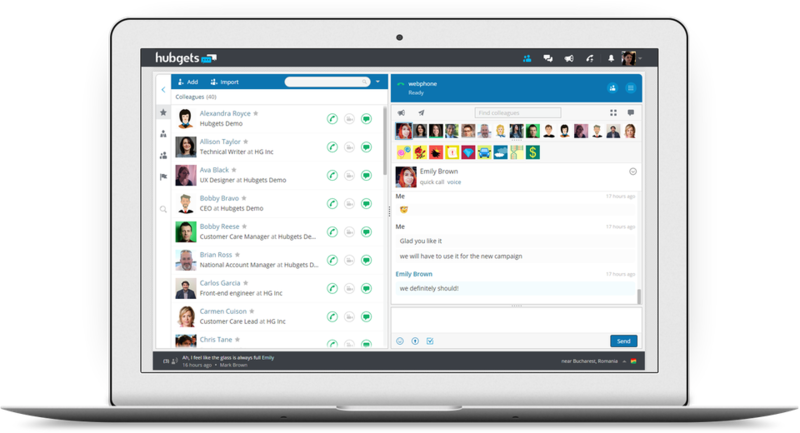 NeatPost is a better Craigslist with a rich user-interface. Searching is easier and tools like instant messaging, notes and a calendar help you manage classified ads. CRMRead.com includes articles, research papers, infographics, whitepapers, & videos ranging from basics to latest technological advancements in CRM Softwares. Lingmo International expands AI translation services with launch of voice messaging software embedded on a Smartwatch. 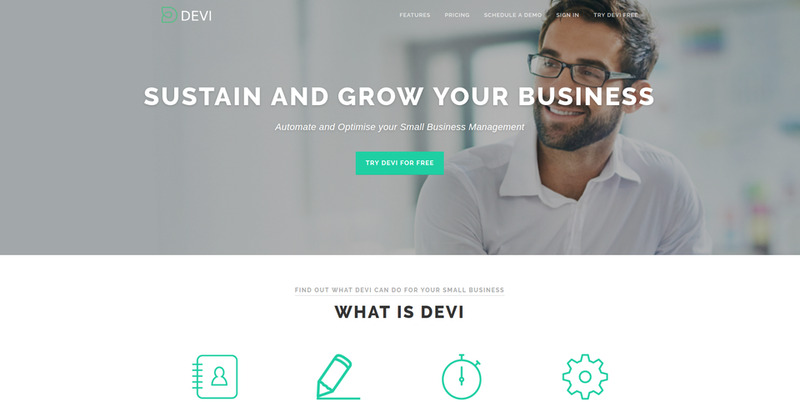 Optimise and automate your small business with Devi business management software.